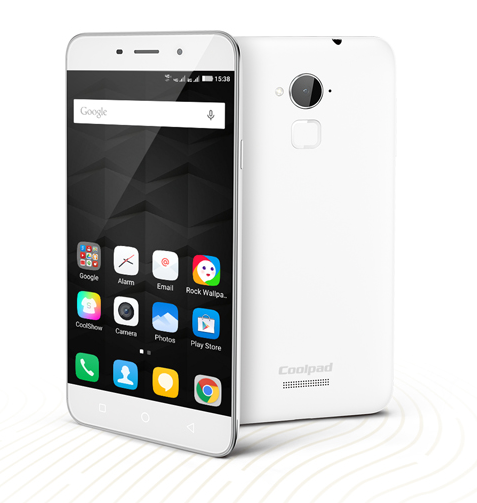 Coolpad Note 3 announcement was welcomed with a warm response, with our readers taking a keen interest in the phone. With an affordable price-tag, the Note 3 has a lot to offer for a sub-10k INR phone. While the Coolpad’s spec-sheet looks quite alluring for its price, budget smartphones tend to skimp on build quality to cut some corners. 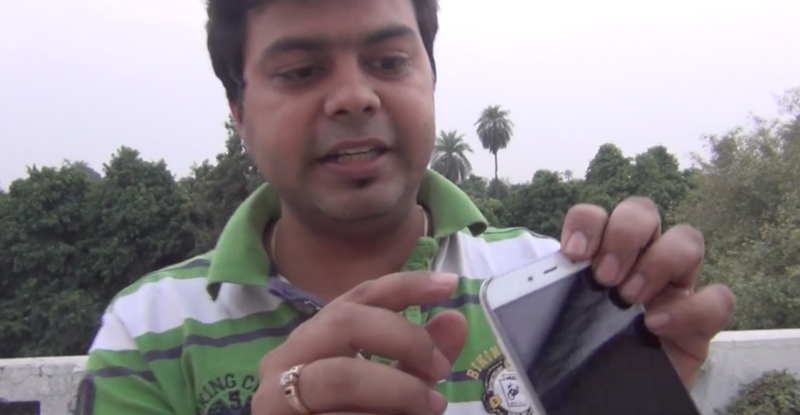 Naturally, this led us to wonder how good the build quality of the Coolpad Note 3 really is. While the internet may be flooded with impractical and inconclusive tests about a smartphone, we decided to test how the Note 3 would stand up to real-world drops – mimicking mishaps that may arise while actually using the phone. Ear-height, face up: The rationale behind this test is to see what happens to the phone if you were to accidentally drop it while on a call. Waist height: We wanted to see how the phone holds up in case it slips from your hand while taking the phone out of your pocket. Ear-height, face down: Finally, a user’s worst nightmare, to see the phone dropped from a considerable height and fall on its screen. Bonus: To truly see whether the Note 3 can be pushed beyond its limits, we dropped the phone again on its screen. While your mileage may vary depending upon how hard your phone falls down, what surface it falls on and where exactly the impact-point lies, this drop test(and drop tests in general), is meant for you to get a feel for how well the phone is constructed. To know what happened to the Coolpad Note 3 and see how well it fared, click on our drop-test video below and, when you’re done, do let us know what you thought of the Note 3 and whether it lives up to your expectations.